On the evening of Saturday, August 9, the Westin Arlington Gateway Hotel will turn into a small Moroccan oasis, as the House of Morocco will host its inaugural “Moroccan Nights Gala.” The event, according to House of Morocco president Najia Kemmou, will immerse attendees in Moroccan culture. 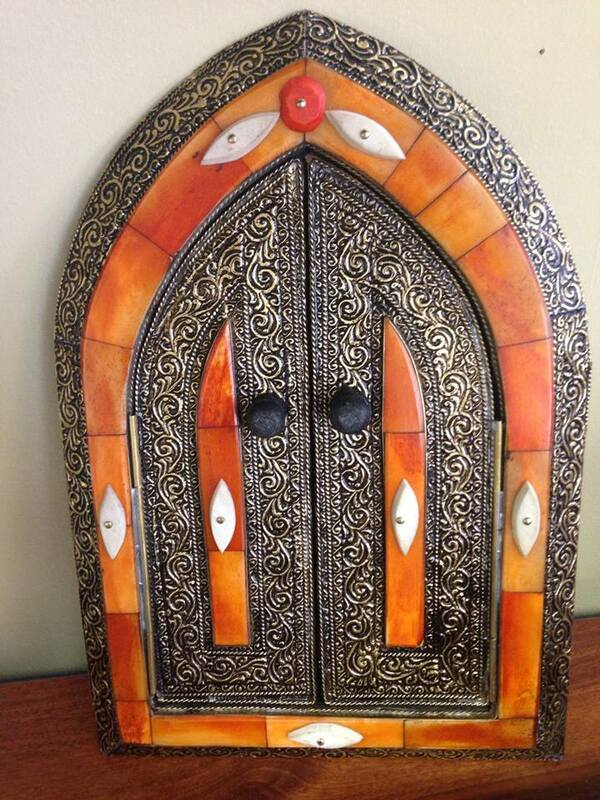 Her shop, headquartered in Vienna, Virginia, specializes in bringing Moroccan products to the United States. “Moroccan culture is truly a diamond in the rough. While words can’t possibly convey the extent of this statement, everyone who has been exposed to it can attest to the fact that it is rich, colorful, and exotic,” said Ms. Kemmou. In addition to a virtual fashion show, buffet, and music, the event will feature a display of many of the products, handicrafts, and other items from Morocco available through House of Morocco. Center stage will be caftans and Moroccan furniture. Performing artists include Amir Ali, Laimouni Mutapha, Zineb Yasser, and Barmaki Mohammed and Haj Younes, an icon of Moroccan oud performers. 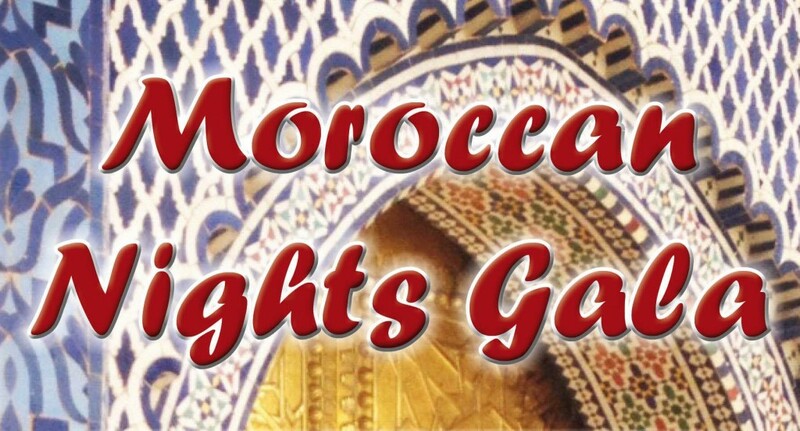 For more information visit http://www.houseofmorocco.net. Ellen Bateman is a Research Associate at the Moroccan American Center.